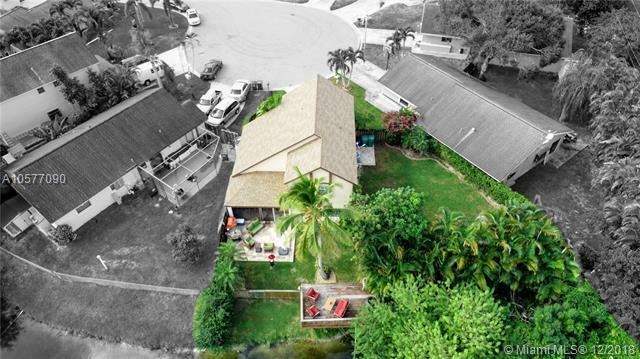 This house has it all from the prime location of Cooper City to the private cul-de-sac for peaceful & quiet living. Fully updated 3 bed 2.5 bath home with new roof (2018),AC from 2016, security system,beautifully updated kitchen with open floor plan for entertaining family & friends. 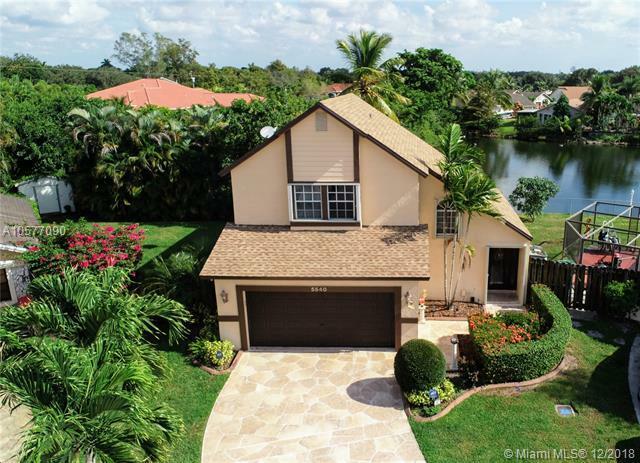 This home has full impact hurricane protection as well as a beautifully landscaped yard all around. Backyard has a deck for sitting outside & surrounded by greenery for more privacy. Shed in the back of property stays. Plenty of room for a pool with large side yard over looking the lake view. 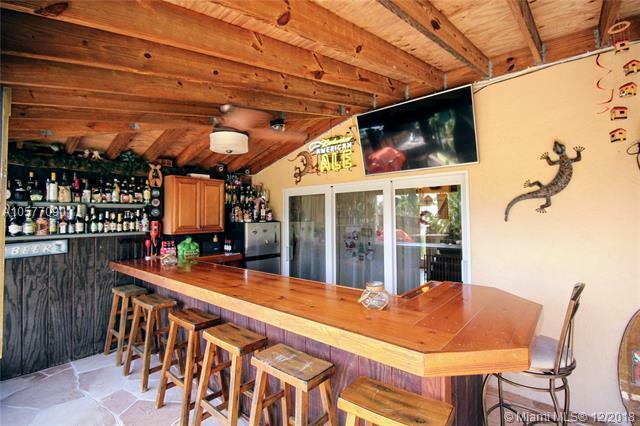 This home has a built in entertaining bar ready and set for all events and parties. Home has full security cameras and system always recording. 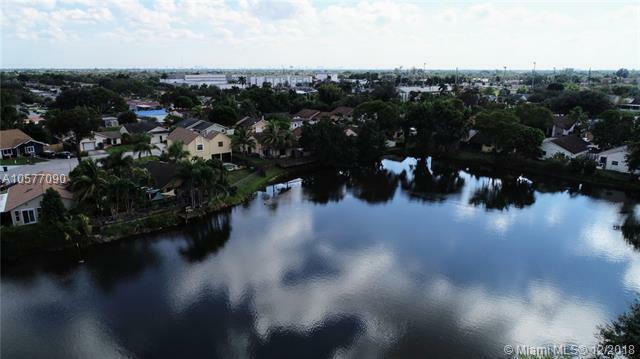 Close to all shopping, highways, restaurants. Top rated schools in the area.